"Great with grapes, any berries, melon, and pineapple. I usually cut up only fruits that won't brown, if serving at parties. Kids and adults like this one!" 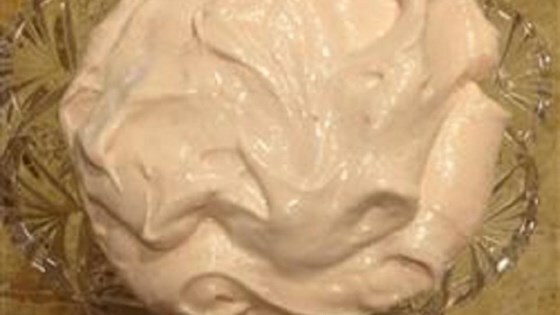 Beat marshmallow creme and cream cheese together in a bowl until smooth. Cover bowl with plastic wrap and refrigerate until chilled, at least 30 minutes. Literally the best fruit dip I've ever had. Not healthy at all, but definitely a keeper!